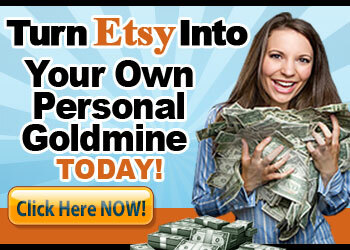 COURSE FULLY UPDATED WITH ALL OF THE LATEST ETSY TOOLS & DEVELOPMENTS! Awarded JVZoo "Product of The Day" Over $38k in sales to date! This course particularly resonates with disgruntled ebay sellers who have seen their sales fall off a cliff so now you have the opportunity to make BIG COMMISSIONS while the price remains frozen for our re-launch. This quality course shows people how to earn and grow consistent profits on Etsy - We have designed this course to be in depth, yet easy to follow so that both complete newbies and experienced Etsy sellers can benefit. This course is particularly attractive to ebay sellers whose sales are suffering as a result of ebay's ongoing policy of discriminating against small sellers in favour of the big retailers. – 50% of the upsell sale $19.97 - and there's more! 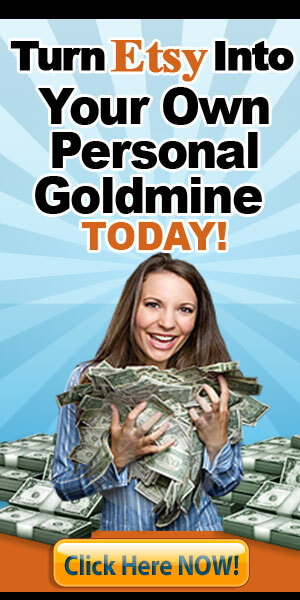 downsell for just $14.97 and 50% of that is yours too! a DIFFERENT product (from us) than the one you are promoting, you STILL GET PAID! This product is a step by step in depth yet easy to follow course (with bonuses) that shows people how they can start and grow a profitable ETSY business that they can be proud of. Everything is covered from how to find a profitable niche to how to create desirable products. The course also covers how to set up professional looking ETSY stores, how to create an attractive store theme or brands, how to successfully promote any Etsy store or listing, how to get multiple and repeat sales, how to maintain positive feedback, how to fix negative feedback, and how to fulfill orders efficiently, and much more. 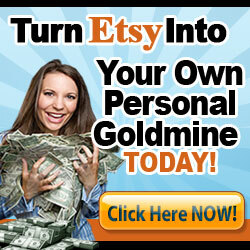 Making money with Your Etsy Profit Machine! is very easy. do by clicking here. (All requests will be approved within 24 hours). Copyright © Your Etsy Profit Machine 2019. All Rights Reserved.